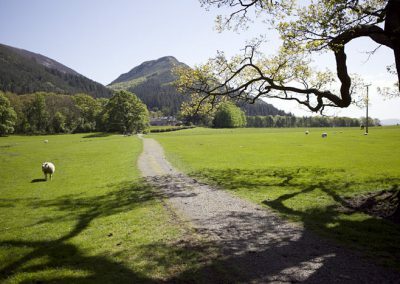 The Lake District is famous for its fells and stunning scenery and there are plenty of walks and biking routes which can be started from the door at Sandhills Farm. 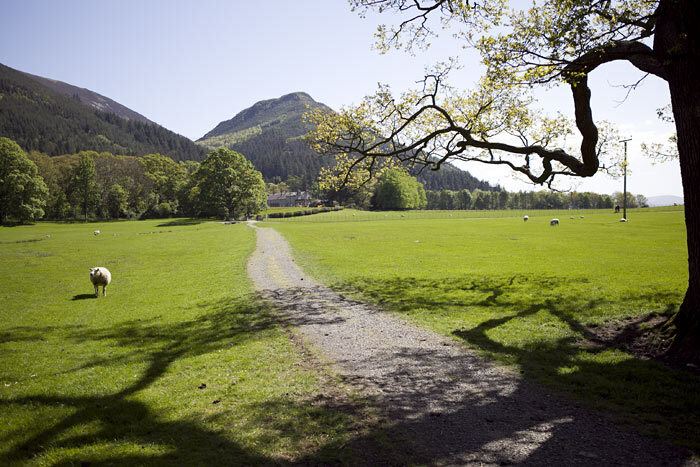 The farm is situated at the foot of Dodd Wood and Skiddaw, which provide excellent paths and trails for the more experienced walker or mountain biker. There are also gentle walks around Bassenthwaite Lake shore and Mirehouse or you can wander along to the popular Osprey Visitor Centre and cafe. 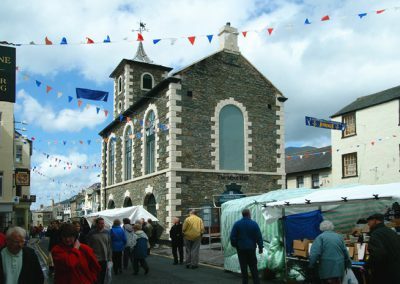 The historical market town of Keswick is a 10 minute drive. 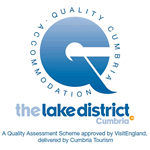 Alternatively you can take the local bus which stops at regular times close to the farm. 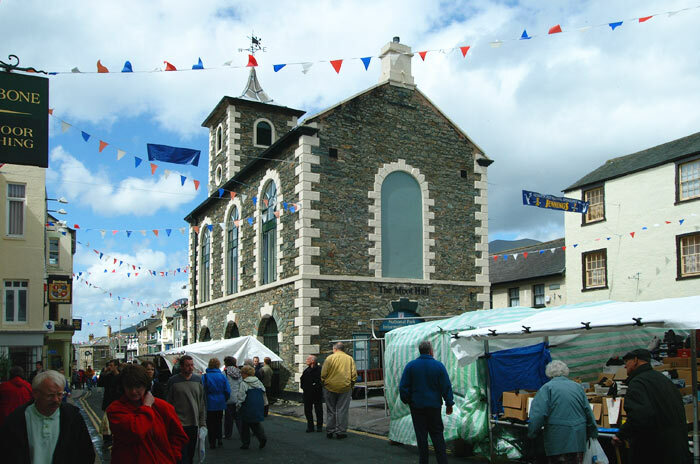 Keswick holds a market on Thursday and Saturday and has good shopping and restaurants. 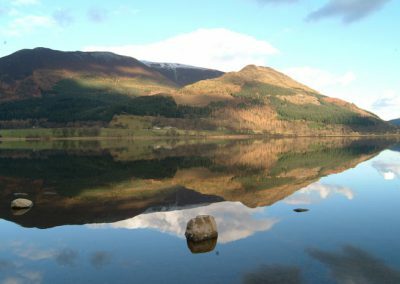 There are also stunning parks, a cinema, leaisure pool and you can wander down to the shore at Derwentwater to catch the Keswick Launch. 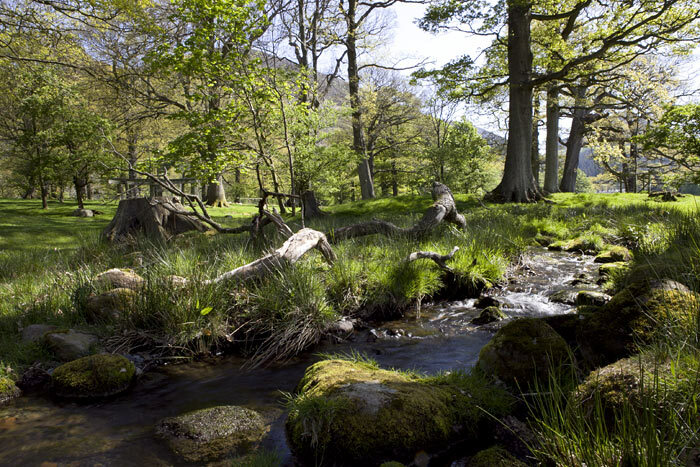 There are some lovely drives around the Northern Lake District. 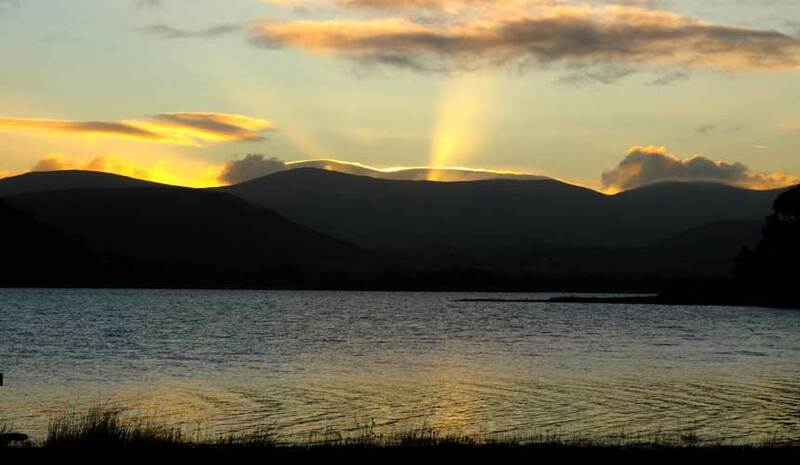 You can head North, around the back of Skiddaw, towards the village of Caldbeck and Hesket Newmarket. 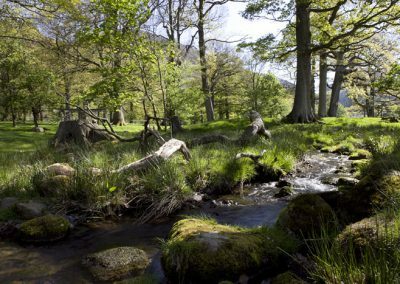 Alternatively you can head over Whinlatter Forest, stopping at the visitor centre if you wish, and drop down into the Valley of Lorton. Cockermouth is approximately a 20 minute drive. The town is home to the famous Jennings Brewery which you can tour then sample the various beers on offer. Wordsworth House and gardens is a National Trust owned property where the poet William Wordsworth lived when he was young. 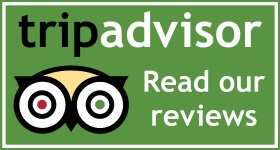 There is also good shopping and a number of restaurants and cafes. Cockermouth Golf Club is located just outside of the town and offers a challenging fellside course.